It always brings us joy to know our customers are pleased with our products and services. We take great pride in our work and are dedicated to a high level of customer satisfaction. 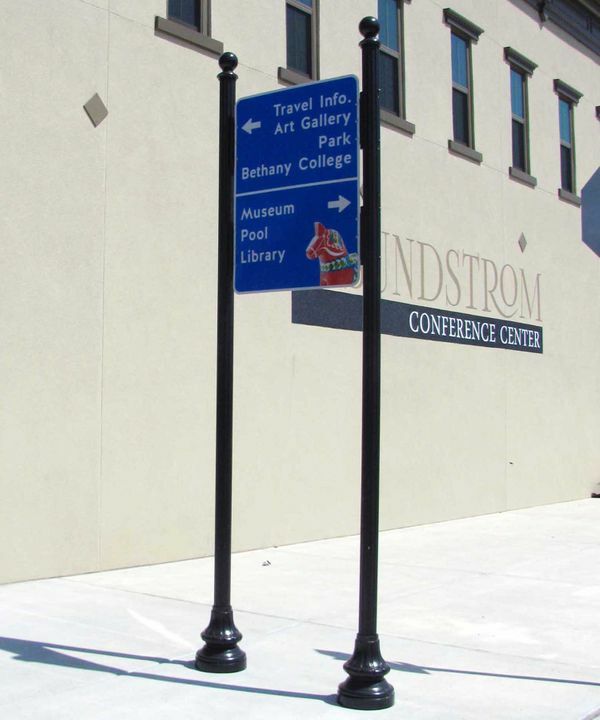 Please, Contact Us for more information about how Capital StreetScapes can help you achieve your community’s goals for custom decorative street and wayfinding signs. 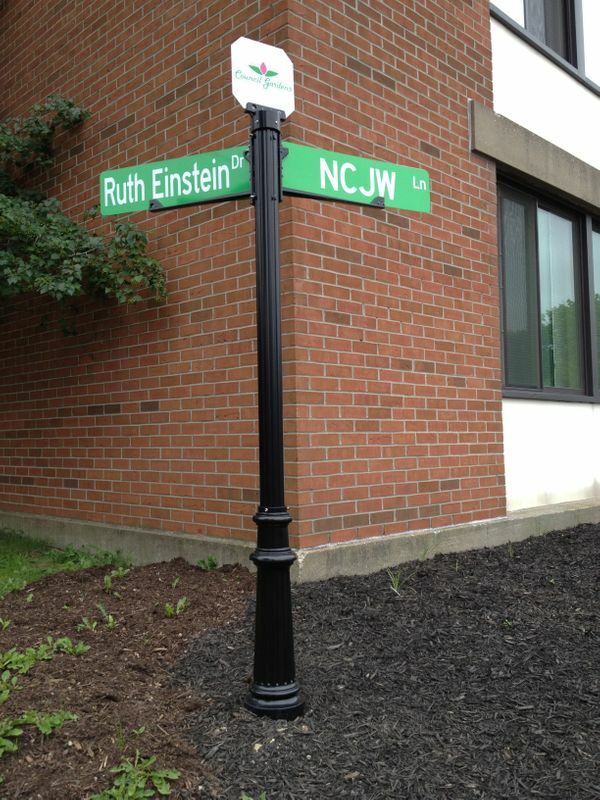 "We couldn't be happier with how our pole project turned out! " Thanks for the help and the great product at a great price. "Thank you for the great product and customer service." "I want to thank you for the service you provided." The installation has drawn rave reviews from residents and from the Concession Golf Club. You made the project a snap to get done. "Our neighborhood could not be more satisfied with your signs..."
I am writing to thank you for the quality of service provided by your company. Brookstone Estates HOA sincerely appreciated your efficient, gracious customer service, the quality of your product, and the way you conduct business as a whole. Brookstone Estates has and will continue to recommend your service to other companies and contacts. Our neighborhood could not be more satisfied with your signs, and we look forward to continuing this relationship in the future. "Thank you for the great work." 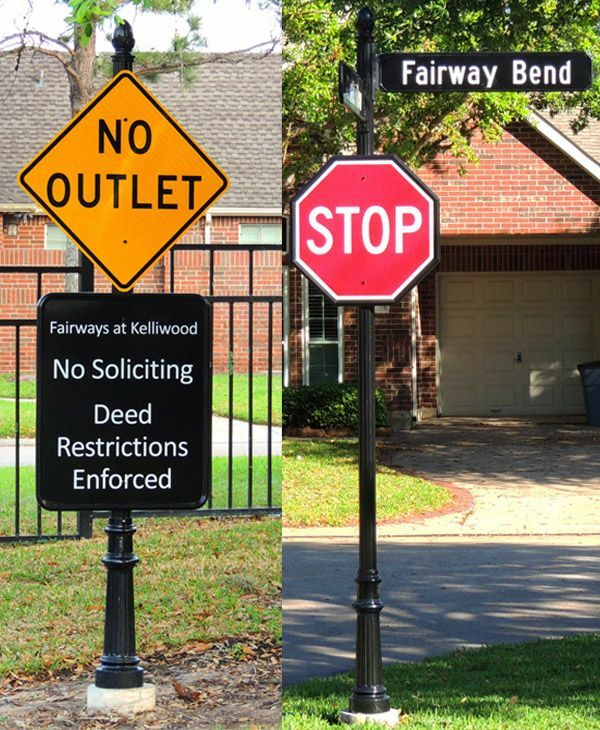 "The neighbors at Fairways are very pleased with the outcome." 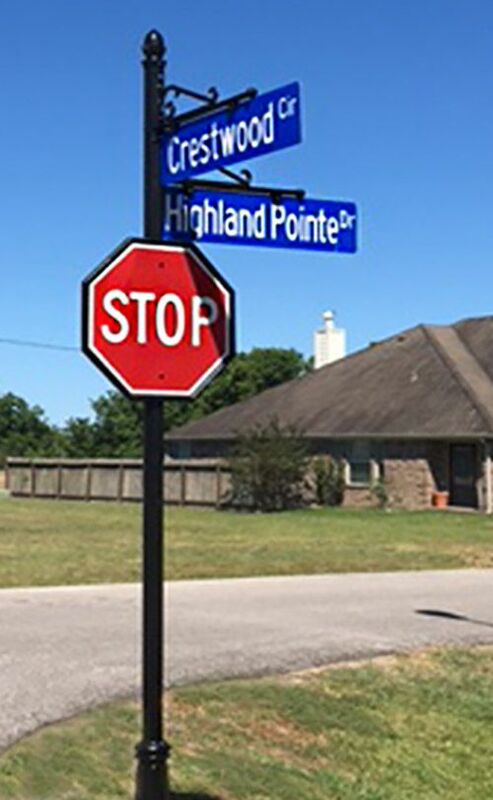 "Installation of our beautiful street signs in Highland Pointe is complete. 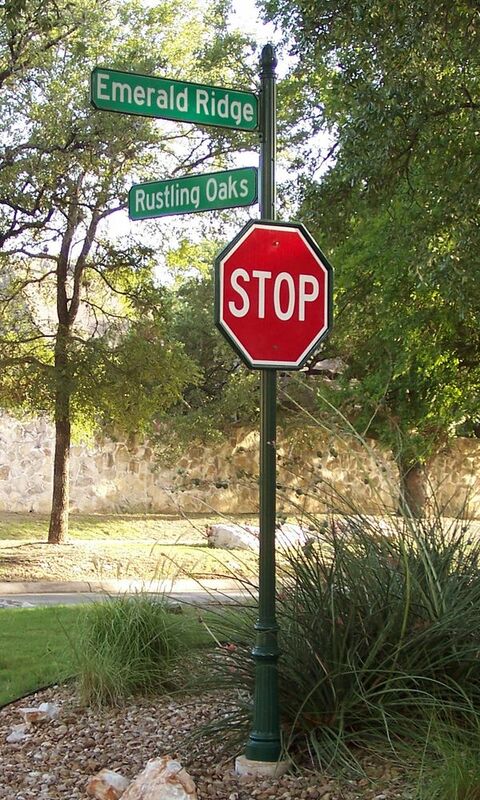 Thank you Capital Streetscapes of Austin, Texas!" 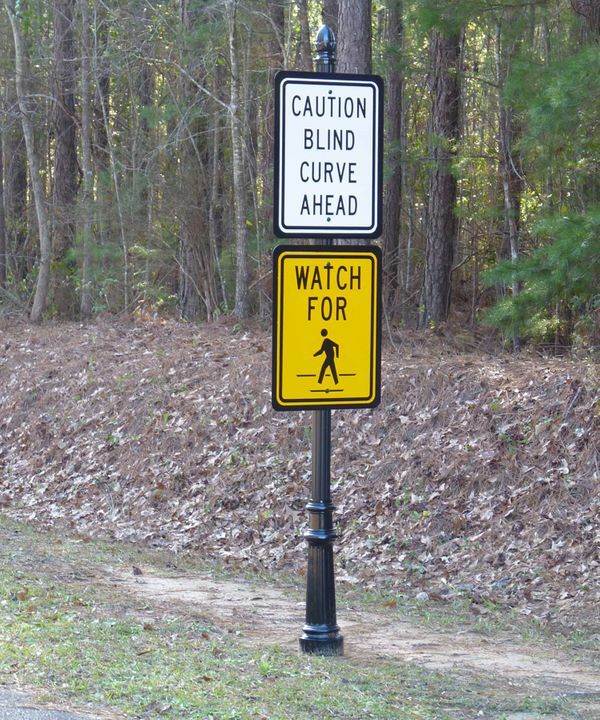 "Thanks again for being so easy to work with on our street sign project." 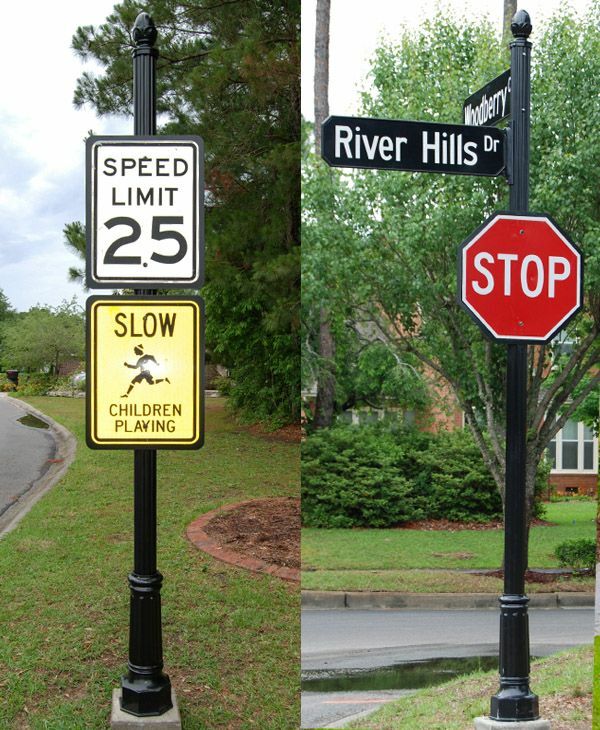 "Your signs are quality all the way, and we are so glad to have chosen Capital StreetScapes to produce our neighborhood signs… The quality is the best our installer has ever seen. Best wishes to you and the rest of your company." "Capital Streetscapes is one of the very best service providers that our Homeowners Association has ever used. From day one Capital Streetscapes impressed us with the initial presentation, consistent and immediate follow up and timely responses to all of our requests. We are extremely pleased with their level of service, fair pricing and continuous follow through. 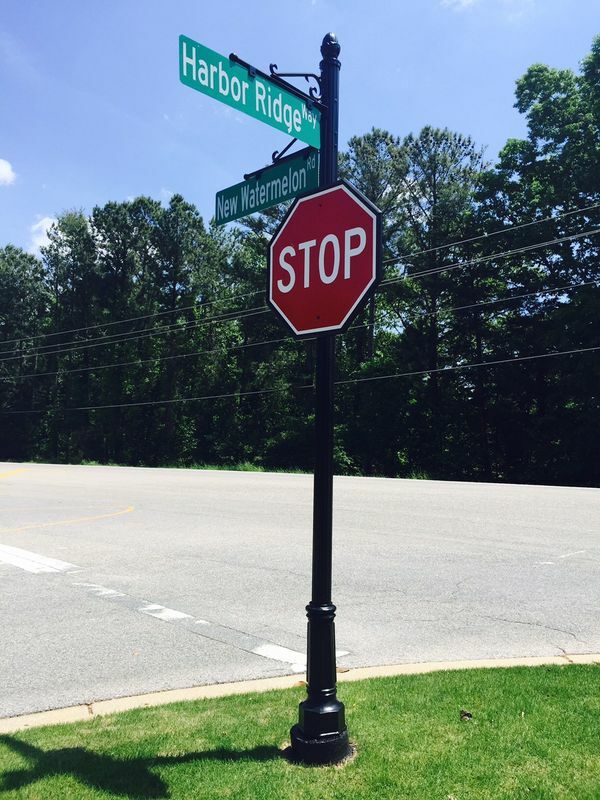 I highly recommend Capital Streetscapes for all of your decorative signage needs." "...the end product is awesome!" "Thank you for helpful information you provided us regarding your product and installation options. Your installation recommendations and expert advice was spot on! Install went perfect and as you can see the end product is awesome!" "We could not have anticipated getting a better result." "You were gentlemen to deal with. It is rare to come across (a company) as efficient as you." "I want to commend you for a job well done." "From the first telephone conversation, I knew that I had found the company that I wanted to do business with. Your customer service was excellent every step of the way....The quality of product was impressive as well....I received a much better product than I had hoped for. 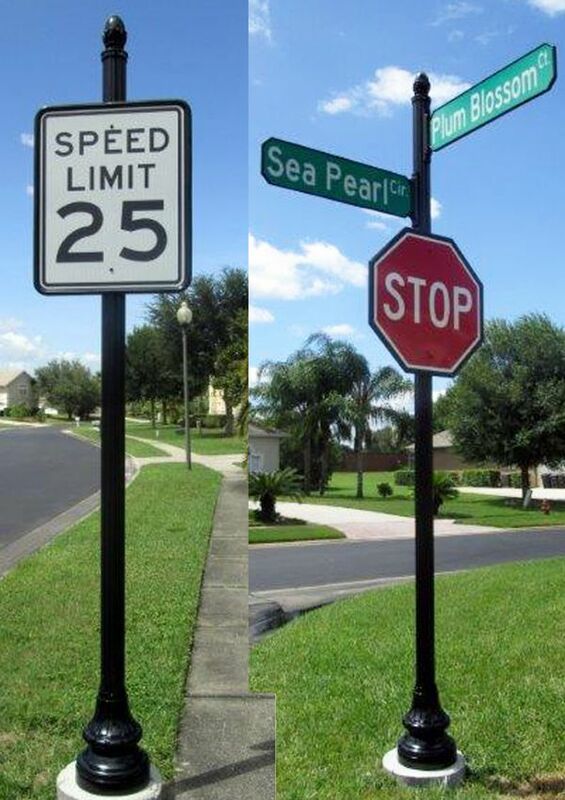 The sign package has impressed everyone in the neighborhood. 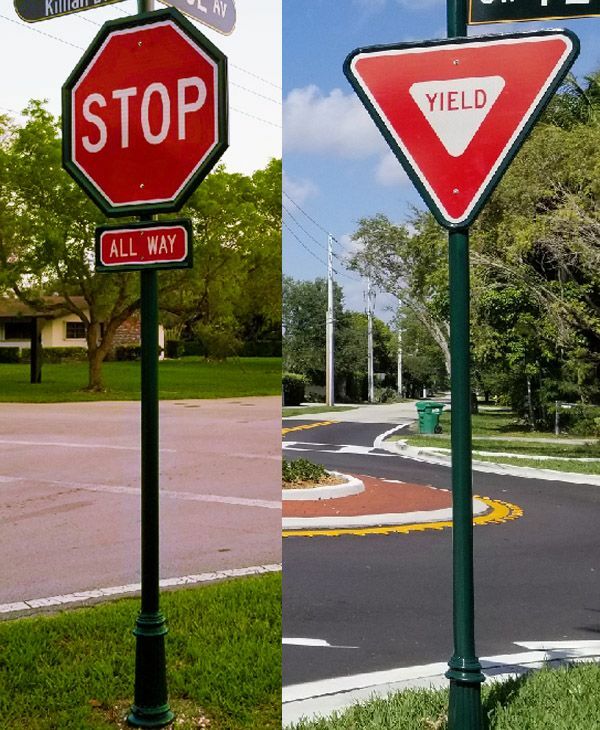 I would highly recommend to anyone purchasing new or replacement signs to consider the true value and quality of your product and customer service." "I have received so many great compliments." 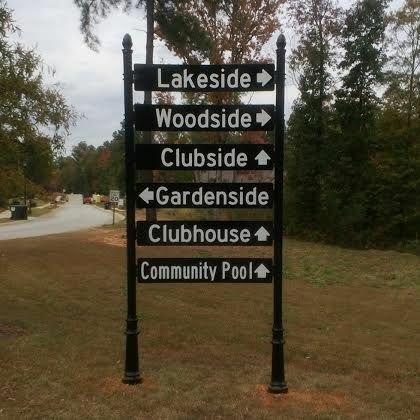 "I just wanted to say thanks for all of your help and great support with our new decorative sign posts." 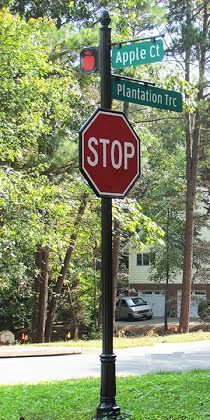 Thank you so much for helping us with our neighborhood street sign replacement project! They look beautiful, and it has been great to see how much the project has changed the attitude and pride of our community. ...it's amazing! I appreciate all the extra time and reassurance you gave me while going through the process of selecting what was "just right" for us. It could not have gone more smoothly, and the HOA saved so much money that we were able to replace our tennis courts this year. "All of our residents are extremely happy with the results." It is amazing how much of a difference it has made! Thank you for the guidance you gave me in finishing this project. "I could not have asked for more!" I am sending you a photo of the new signage (and the side of the new Sundstrom Conference Center) that we installed using your posts. I appreciate your helpfulness with this project. Speedy delivery and excellent customer service. I could not have asked for more! Thank you! 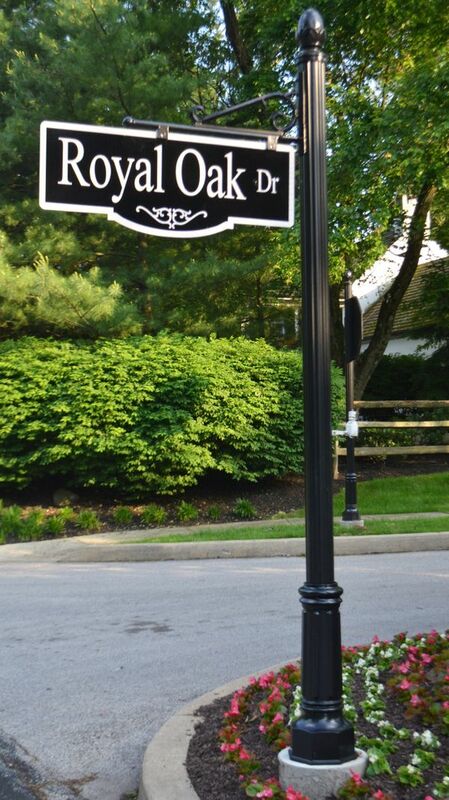 "The new signage is durable and enhances the aesthetics of the entire neighborhood." 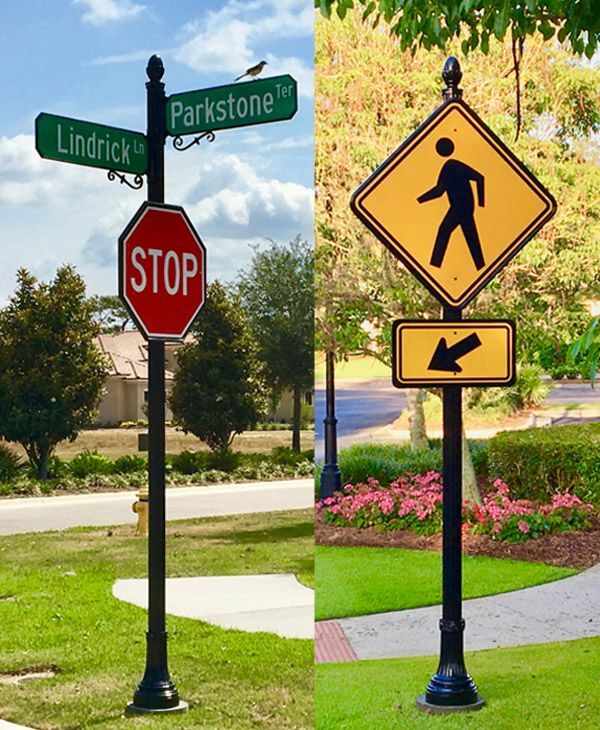 When our community, Cypress Point Plantation, was considering new signage, we chose Capital StreetScapes....They were a pleasure to work with and the products more than met our expectations." "...really helped make the neighborhood look even better." 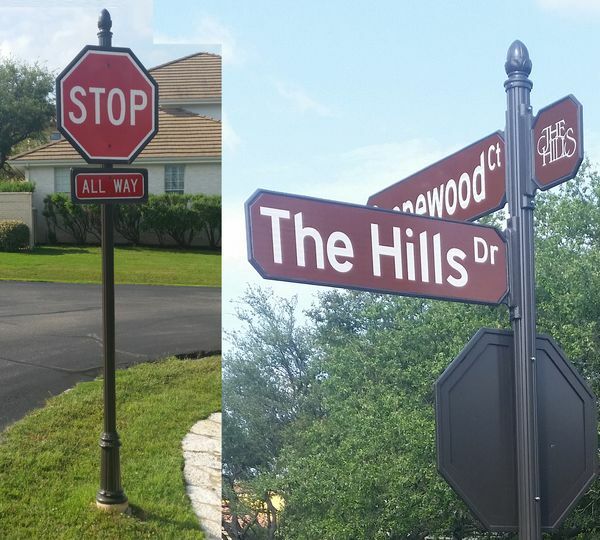 "I wanted to say thank you for making the ordering of our signs so easy and taking the time to answer all of my questions, The signs look great and really helped make the neighborhood look even better." "We will be doing business with you again, in the near future." 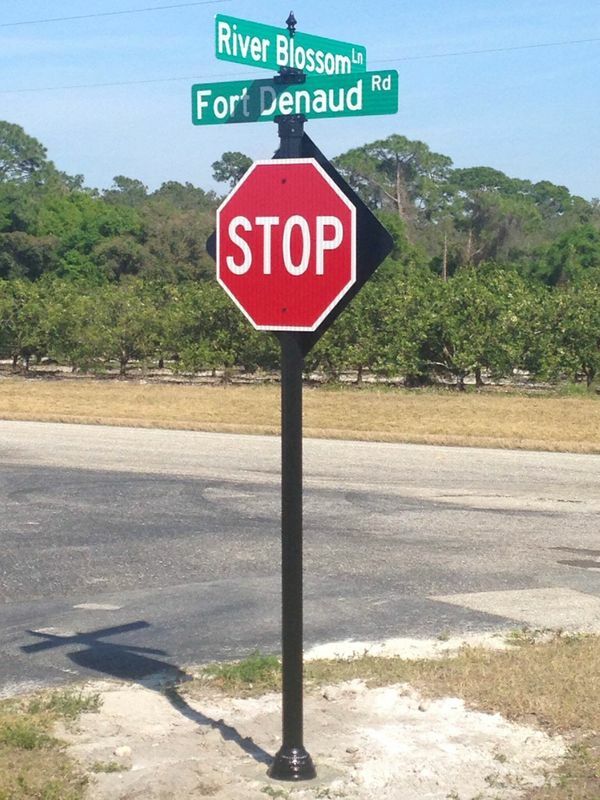 "(Our signs) were put in just today by our City Public Works crew. 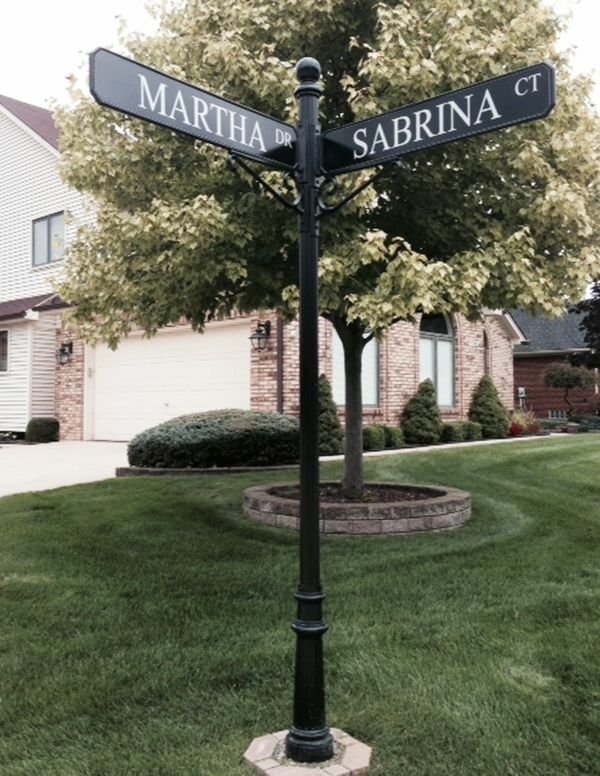 Our Homeowners Association is very pleased with the way our new sign posts look." "Thank you for your excellent service.."
"Wanted to let you know that our new signs are in and look great. I think they have improved the look of the whole neighborhood. Thank you for your excellent service in getting exactly what we needed." "Thanks for your help. We will be using you again." 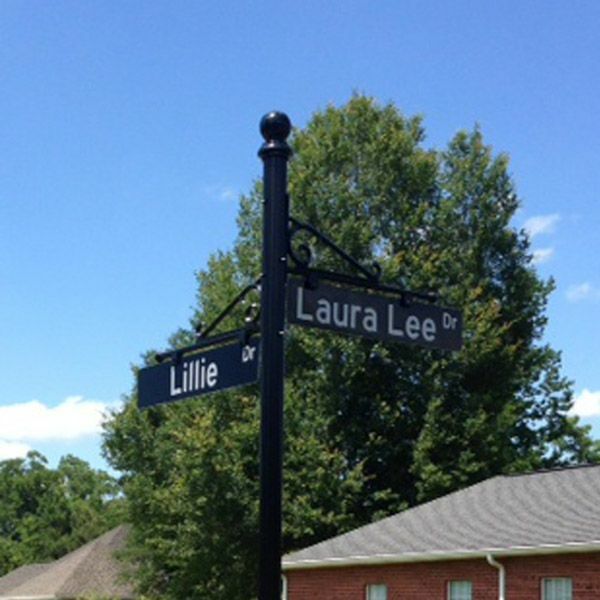 "Everyone loved the street signs." ...Our Board of trustees met last night. 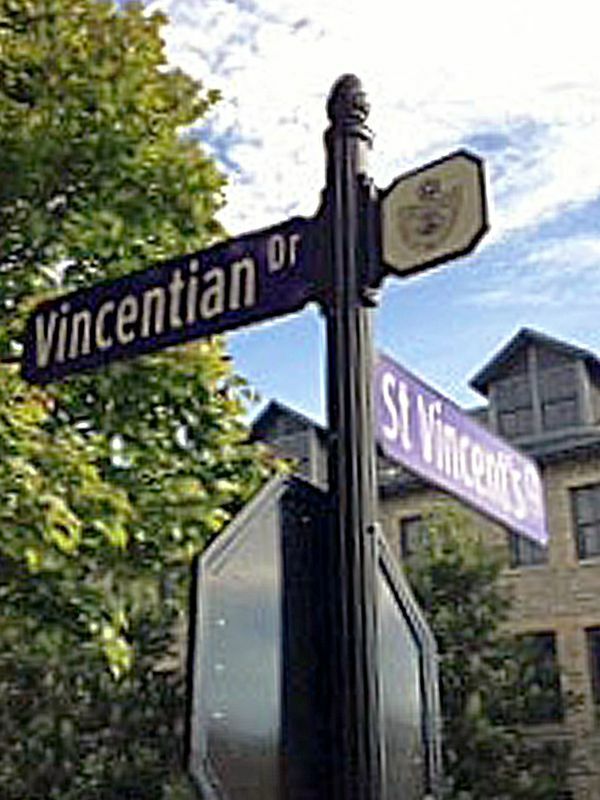 Everyone loved the street signs.